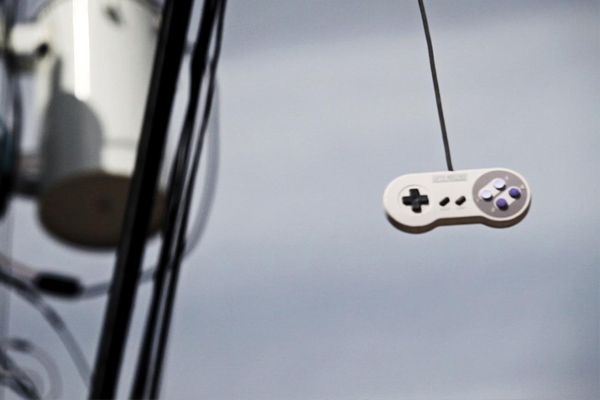 This generation of video game consoles is now in its twilight and the next generation is waiting to take the baton. One of the defining features of this cycle was the way in which third party support shaped the landscape. Microsoft managed to put itself out in front of its competitors by reaching out to third parties and making development on its console least troublesome, and apparently this was a lesson which Sony and Nintendo had to learn the hard way, with both companies now making a huge effort to regain the ground they lost with third parties. However, despite its previous importance, the wooing of large third parties is going to be greatly supplanted by one thing: the rise of the Indie video game scene. Large third party titles have reached such high scales that they must be released on all consoles in order to make back their budget – this will make third party exclusives an almost nonentity in the coming console cycle. What will be a differentiating factor on these new platforms will be the ease and availability of unique independent games. While the exclusivity of small Indie titles was of scant importance in this generation, it will be the most important factor of the next. This is also not something which has been missed by the console manufacturers. If you look back at the Playstation 4 event from February, there is a huge emphasis placed on courting the Indie scene with promises of self-publishing and easy access to development tools. Nintendo too has reached out to these small developers in an attempt to gain some small exclusives on both its handhelds and home consoles. It will be very interesting to see what tact Microsoft will take when it finally announce its new system. While it did recently dissolve its Xbox Live Indie Arcade, rumours suggest it is likely to replace this with something equally Indie friendly in the coming year. It really is a testament to the speed at which the video game industry has grown. While just ten years ago the Indie game scene was practically nonexistent with only a handful of titles with any level of fame, now we are facing a generation which potentially could be defined by the Indie movement. The barrier to entry for game design is dropping every year: while once you would have needed an adept knowledge of programming to make even the simplest of Space Invaders clone, the advent of applications such as Unity and Game Maker have facilitated a whole new generation of designers. With this groundswell of new video game talent and the sudden interest from publishers such as Sony, Nintendo and Microsoft, we could be on the verge of one of the most innovative generations of gaming ever. With titles such as Antichamber and Proteus which shake the very boundaries of what being a ‘game’ really means (even exhibiting an almost ‘punk’ ethos) one can only imagine what the industry will be like with another decade to evolve.